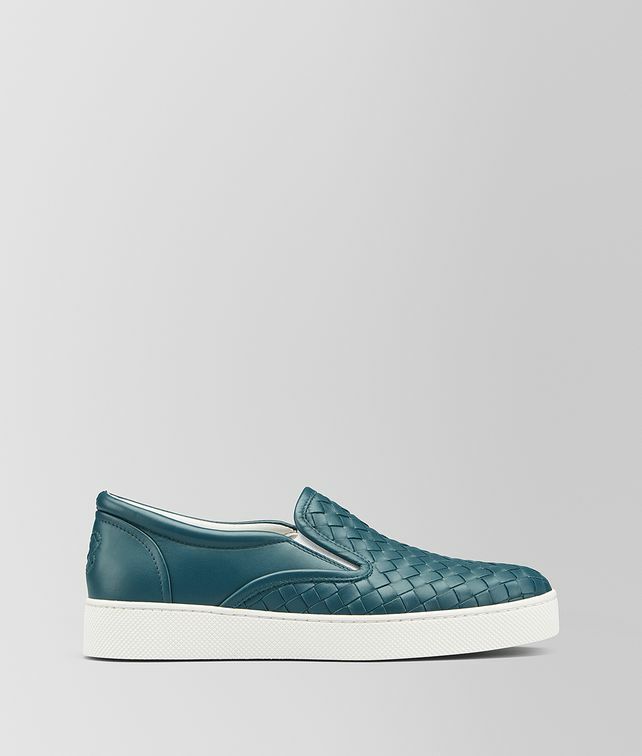 Effortless style meets artisanal craftsmanship in these slip-on sneakers, hand-crafted from nappa leather. The design features our signature intrecciato weave on the upper, and on the heel in the shape of a butterfly, a house code. Finished with a textured rubber sole and tonal stitching.